Staying up to date on all these new social media features can be overwhelming, so we’ll go through the basics of the ones we think are worthwhile. Before we know it, young people will be the executive directors, board presidents, donors and volunteers of the nonprofit world. #GivingTuesday is a global movement allowing for a time and a space to support organizations that make a difference in our communities. 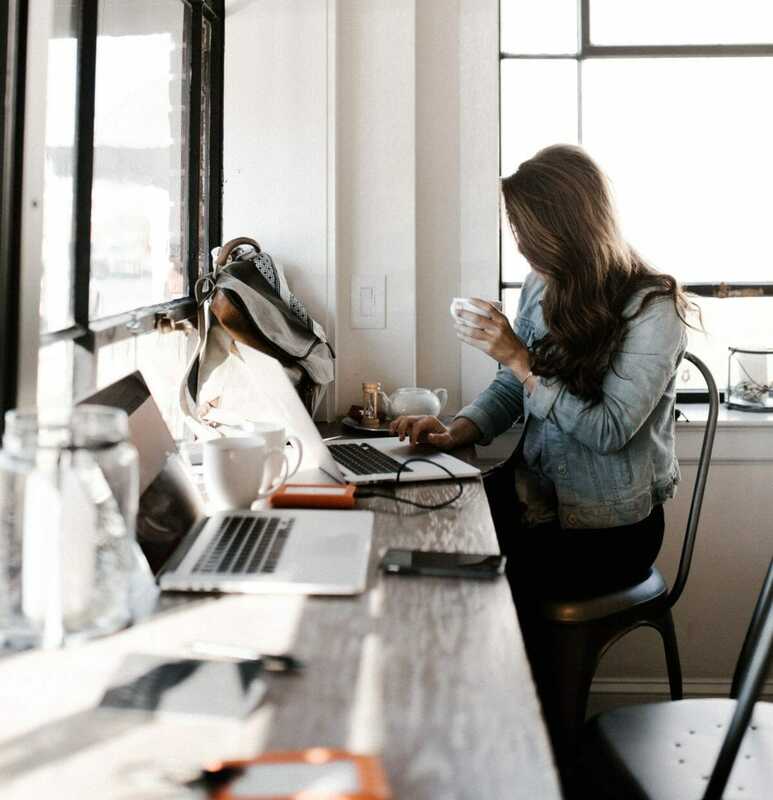 Managing multiple accounts for your organization may seem overwhelming at first, but good social media posts actually follow a pretty simple formula. We’re going to teach you how and when to boost your posts on Facebook, Instagram and Twitter so your organization can take advantage of easy advertising. Scheduling out your posts in advance can help you stay on track. 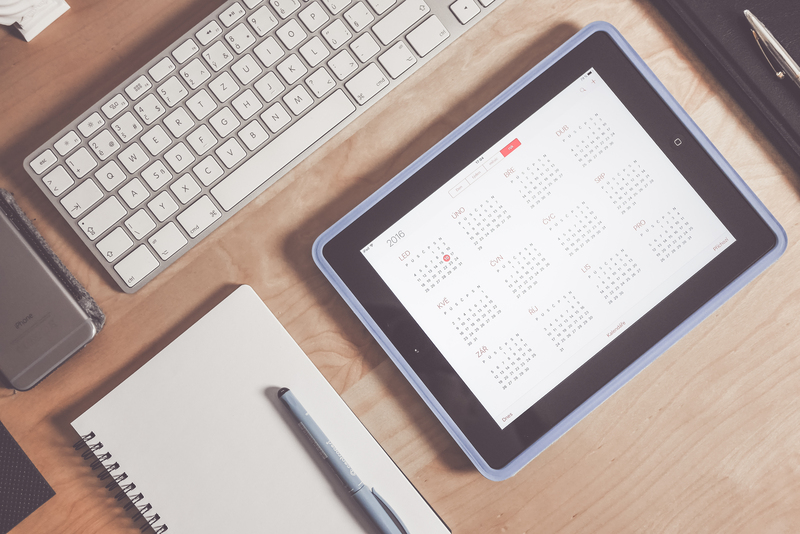 Here is a rock-solid social media scheduling guide your organization can use this year. Here are our picks for the best nonprofit social media campaigns of 2017 and a little bit about what made each one stand out. We talked to Jeanette about her tips for what kind of impact influencer-driven campaigns can make for your nonprofit. We have plenty of tips on how you can use social media to your nonprofit’s advantage. It’s no different when it comes to using a social media influencer. What is Slacktivism and is it Even Helping? You might be wondering what exactly slacktivism is and how it makes a difference in the world. Luckily, we’ve researched those questions so you don’t have to.